After last November’s Sephora VIB Sale disaster where numerous accounts were disabled, any orders reaching places other than the US were disabled – the second of which I suffered from but it ended up fine in the end – for some days and orders took forever to ship, I was shocked to find that my order went from being placed to arriving in my mailbox in two business days this time – and I’m in Canada and nothing is all that fast shipping-wise. There wasn’t even a delay and this kind of shocked me to no end. Alas, I did not order a ton of things – and I’m only going to show you half because the other half are to be stowed away until my Birthday in a months time – but I think I’m beyond pleased with the four items that I have to share. And because the order shipped so fast, I actually have had time to try out the goodies numerous times so I will be able to share more thoughts. 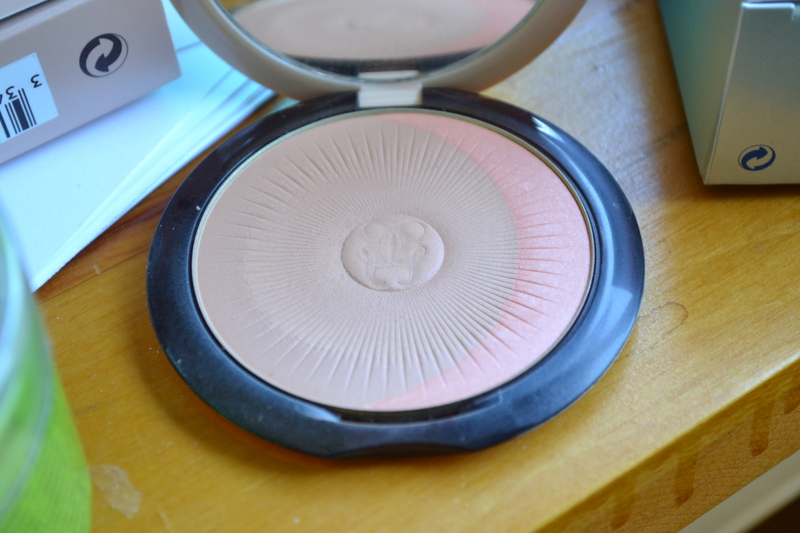 Guerlain Terracotta Joli Teint Natural Healthy Glow Powder Duo in 01 Clair – Brunettes ($60): Given that I’m a fair girl who loves bronzers but doesn’t own that many, -especially on the higher end side of the spectrum – the sale seemed like a good opportunity to go for a more extravagant one and this was the one I went for. I did my research beforehand and was intrigued by the limited edition product’s ability to both add that perfected radiance (a la Ambient Lighting Powders or Chanel’s Les Beiges) while adding a subdued buildable bronze hint to the face and I would have to agree with my findings. It’s a bronzer that suits me at my palest but has that lovely texture that adds warmth and general glow with its smooth semi-matte texture. It’s gloriously buildable, too and I really enjoy how the compact includes both the bronzer shade along with a pop of colour on the side. I chose the lighter of the Brunette offerings because I knew it would have more warmth than the blonde one but wouldn’t be dark in the slightest and because I’m partial to the more orange-hued blushes. I do enjoy the musky scent but I would assume that it is definitely not for everyone. P.S. 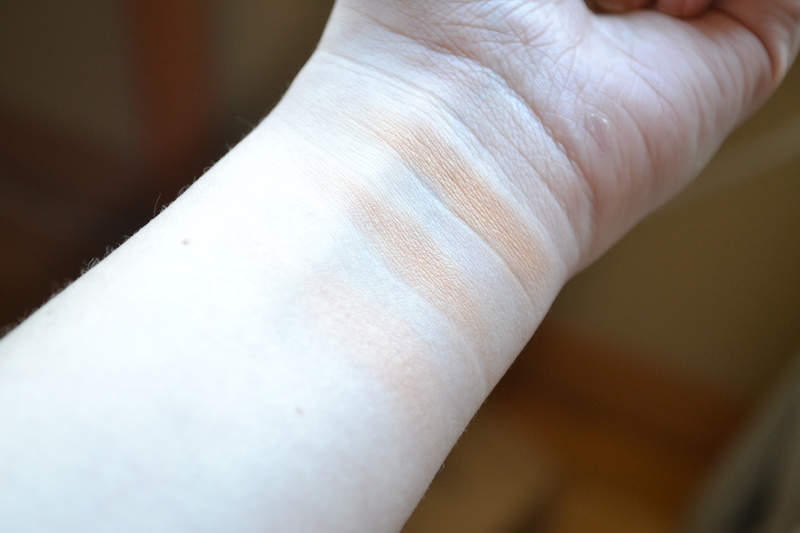 The swatches do not do the product justice – they appear more sheer and light than it applies. Anastasia Dipbrow Pomade in Medium Brown ($23): After mentioning wanting to make my first foray into the world of the famous brow-centric brand 3747 times and including this product in a good number of wishes, I bit the bullet. I really like the product and I think I’m glad that I went with the darker ashier shade but I do have to be really careful that I do not put too much product on the brush. However, I do love the effects when I don’t get to product-happy. DevaCurl Deva Clips ($18.95): Being someone with naturally curly (wavy-curly to be exact) hair that I wear that way most of the time, it makes life easier for me to embrace my curls and go for products that actually help them look to my liking on a daily basis. Given that my hair is so heavy and I have limp flat issues towards the front, hair clipping at the roots is something that I’ve tried to master on countless occasions in order to get some volume and more root curl – and I’ve had limited successes. Even though it seems ridiculous to spend close to twenty dollars on clips, I actually bit the bullet and went for the pricy DevaCurl brand version. While I’m still figuring things out with the clips, I have had much better successes with these than any others that I have tried. 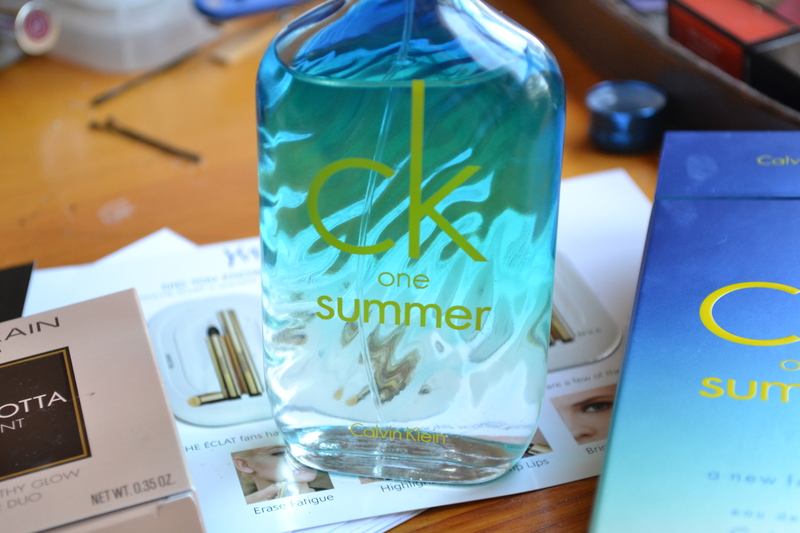 Calvin Klein One Summer Eau de Toilette Summer 2015 ($65): I’m fairly certain that this is the second full-sized non-rollerball perfume that I’ve acquired ever and it’s been about six years since my last one but I had a hankering to buy a perfume during the sale. I ordered this year’s version of the scent without smelling it because I liked the sound of the notes an awful lot and it wasn’t too expensive to get a large 3.4 ounce container. I liked that it was unisex because I tend to prefer fragrances that straddle the edge of being somewhat masculine-inspired rather than the typical sweet fruity offerings and I was pleased because it actually did smell of a gin and tonic – in a way that does not read borderline alcoholic – and smells of a relaxed summer moment by the water without any hint of dreadful coconut, instead with a hint of citrus in the freshest way possible. I’m not always a packaging girl but I do love the ombre blue packaging. 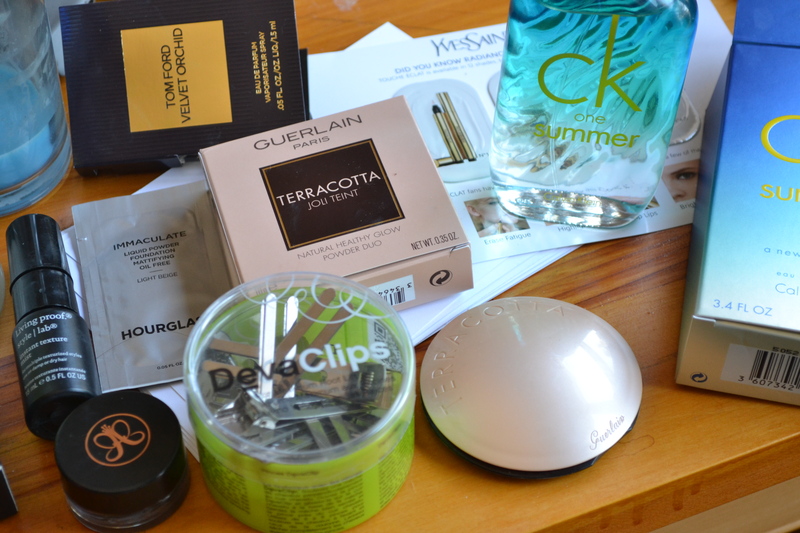 Did you pick anything up at the Sephora sale?